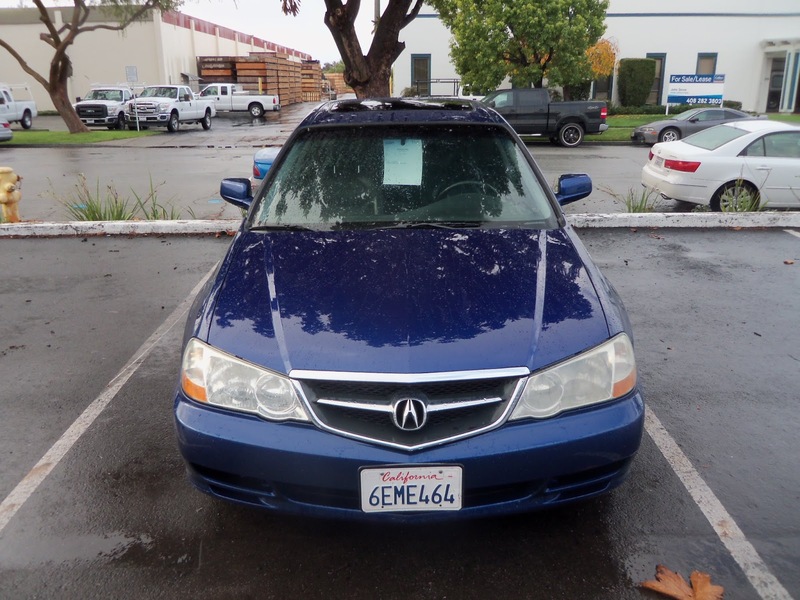 Almost Everything's Car of the Day is a 2002 Acura TL type-s. 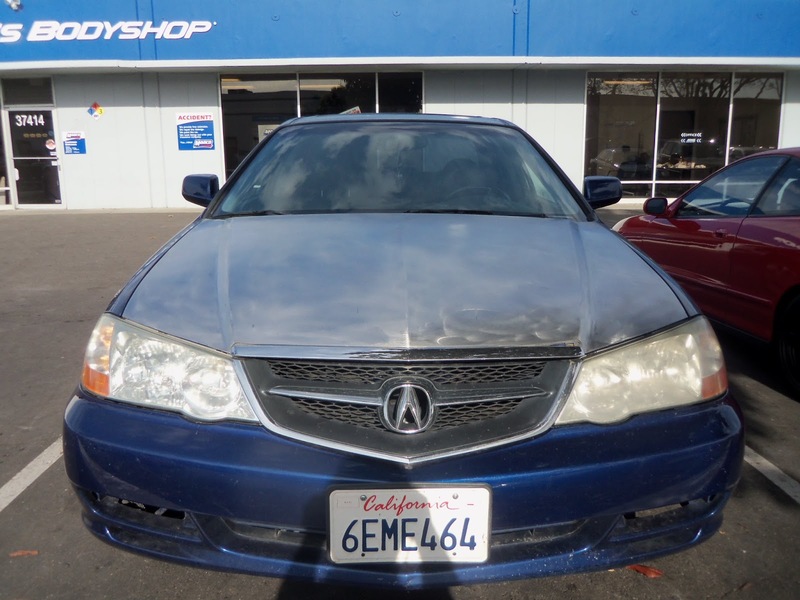 This car was prepped by the owner due to lots of old, failing paint. Once the owner was satisfied with his sanding work, he dropped the car off for us to paint. We refinished the Hood and Roof back to the factory blue color and had this TL looking like new again!